The natives of the island were known as mahos. Where they came from, nobody knows for sure; the same goes for the inhabitants of other Canary Islands. The ‘mahos’ drew their livelihood mainly from livestock and farming, both on land and in the sea. Their material culture consisted of many tools and ornaments made of stone, bone, shells, animal skins and pottery. The occupation of the island was carried out under the command of Jean de Bethencourt and Gadifer La Salle, with the patronage of the Castilian Crown. Conquest was quick due to the demographic weakness of the natives and the superior firepower of the conquerors, which reached its highest point in 1405. 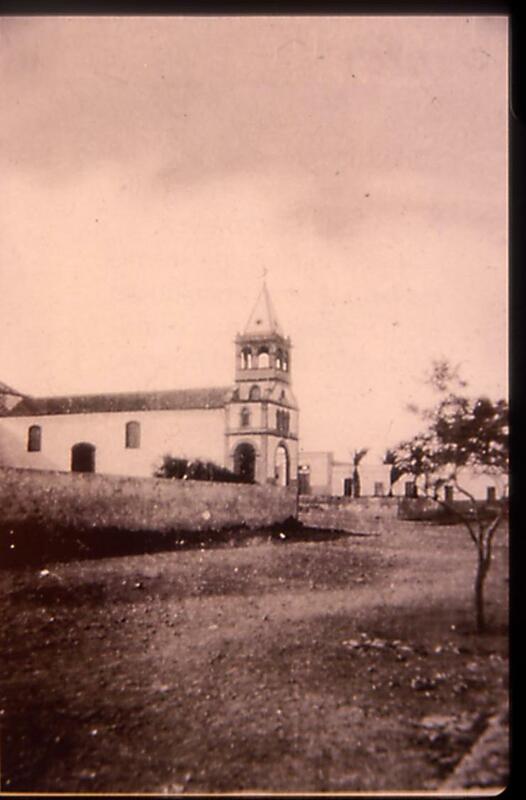 It was at this time that Betancuria was founded, to become the island’s capital and the centre of government. The economy was based mainly on agriculture, farming, trade and harvesting. The sixteenth century saw a dramatic decline in population caused by various epidemics and the constant onslaught of pirate attacks. The economy was still predominantly based on agriculture, livestock and harvesting. During this period, the population began to spread out, away from Betancuria towards the plains and valleys. Because of the fear of pirate attacks, coastal areas remained uninhabited. The economy was based on grain farming, animal husbandry and trading of the agricultural surplus through the ports used for that purpose. In this century, the island’s economy improved, allowing a significant growth of population. 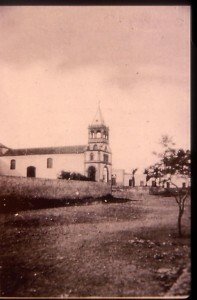 More parishes were created: La Oliva, Pájara, Tuineje, Antigua, Casillas del Angel and Tetir. The economic recovery, coupled with a reprieve from pirate attacks, led the large landowners to seek a port closer to their farms than those used previously, to export their cereals, barrilla and livestock. 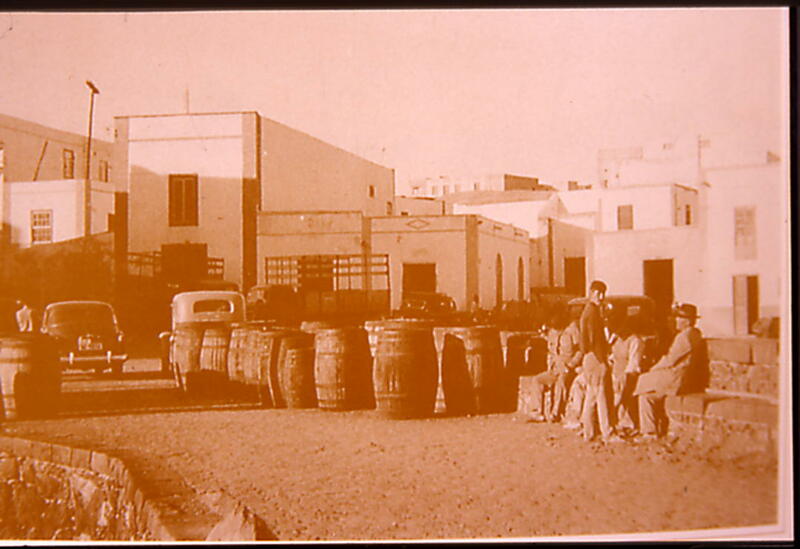 The site they chose was the Bay of Puerto Cabras; and there, they built warehouses to store cereal and barrilla. 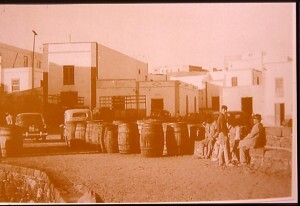 Attracted by the commercial impetus, some of the families from nearby villages came to settle here on a permanent basis. develop. The eighteenth century had seen the birth of many parishes; now, just as many new towns were springing up. 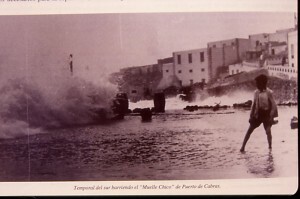 Puerto Cabras, which at that time belonged to the village of Tetir, became a municipality in 1834, and later, around the middle of the century, turned into the island’s capital. From the economic point of view, agriculture, fisheries and trade remained the predominant activities. However, a series of significant events was about to take place that would transform the capital into the central hub of technical and economic developments. In the second half of the century the name of the town changed, from Puerto de Cabras to Puerto del Rosario. The town kept growing, increasing its infrastructure and providing ever more services.